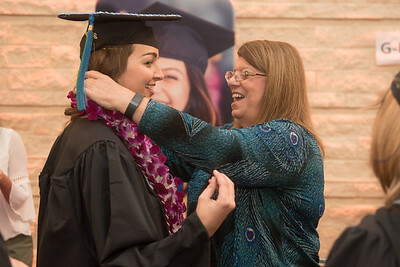 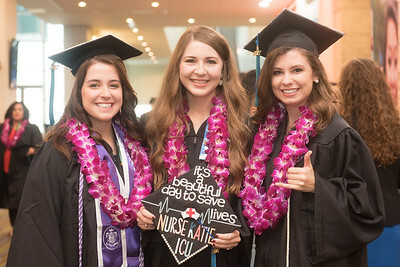 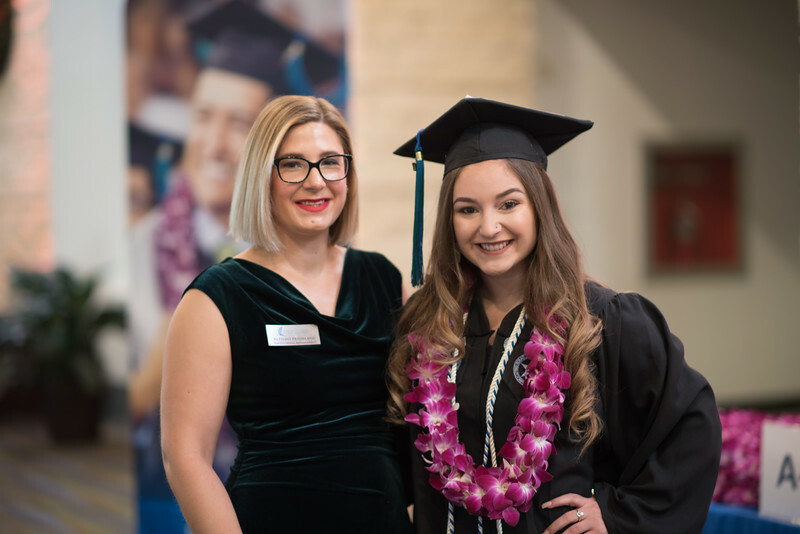 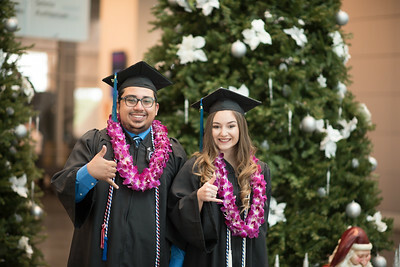 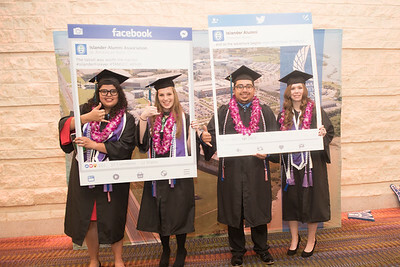 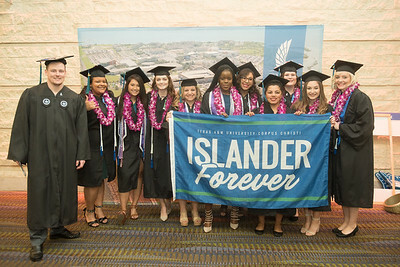 Over 840 Islanders representing the university's five academic colleges received their degrees during two commencement ceremonies held on December 16, 2017. 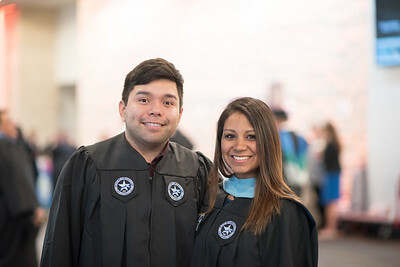 Aabram Tirevranegra (left), and Victoria Pantoja. 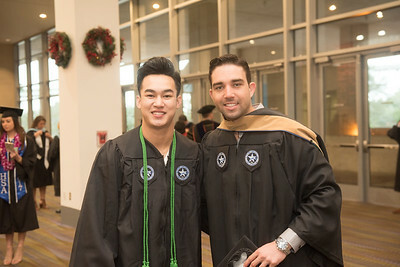 Mahammed Al Shaikhili (left) and Ravi Santhanagopalan. 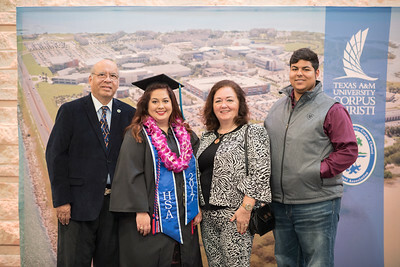 Jose Garay (left), Victoria Garay, Lydia Garay, and Forrest Garay. 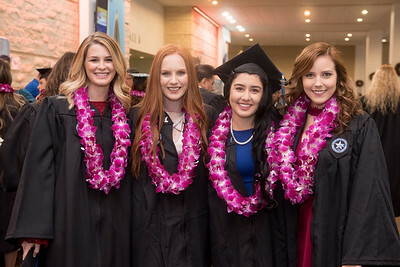 Christine Cantrell (left), Chelsea Bosworth, Elizabeth Chapa, and Brandi Kabela. Brooke Erdmann (left), and Amris Chacon. 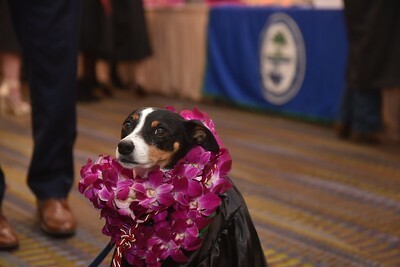 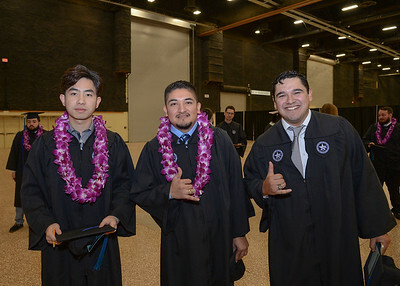 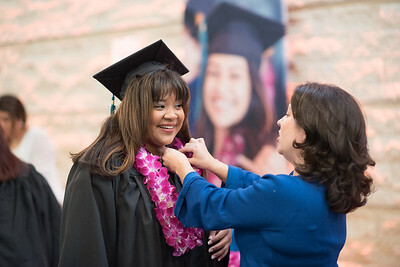 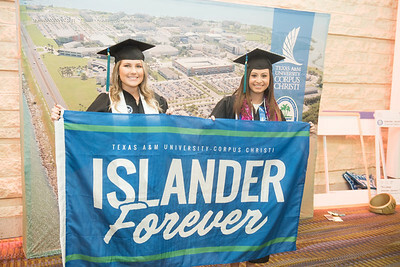 Over 840 Islanders Islanders representing the university's five academic colleges received their degrees during two commencement ceremonies held on December 16, 2017. 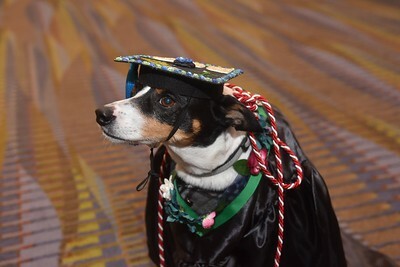 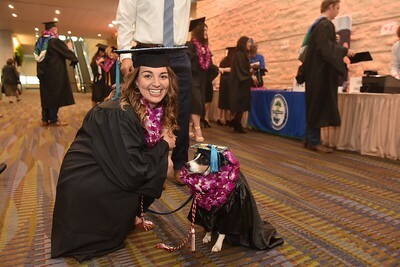 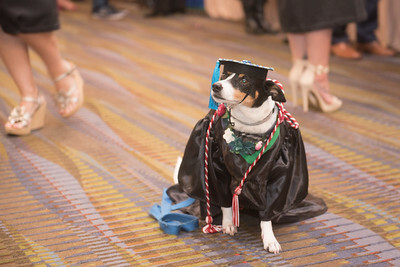 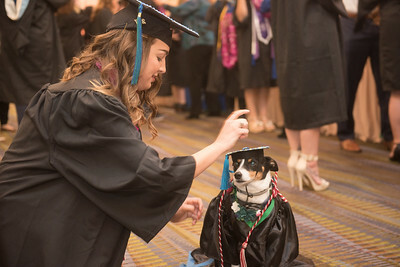 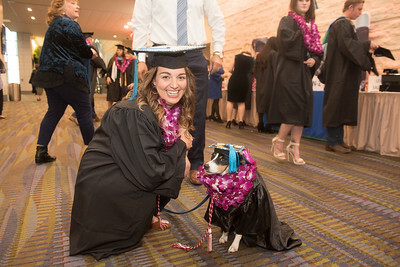 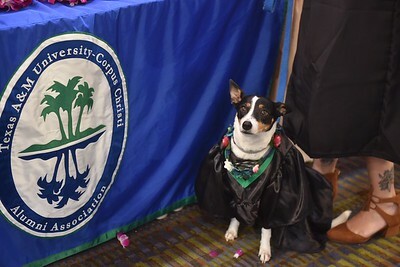 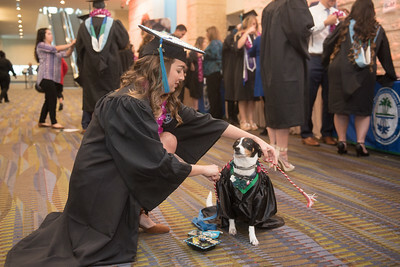 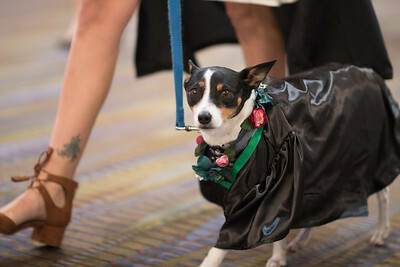 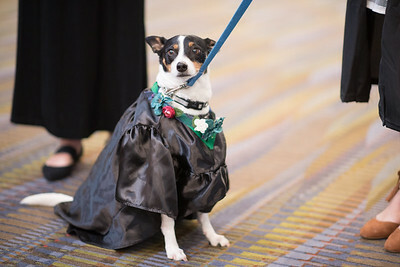 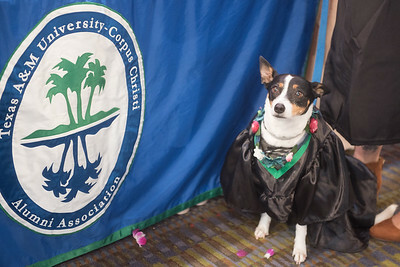 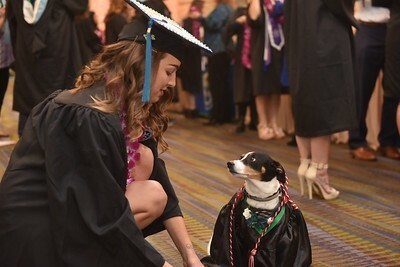 Taylor Dearman and her medical alert service dog Skittles during the Fall 2017 Commencement Ceremony.